MAKATI, Philippines - Health tech startup Medix.ph has called in advertising executive, Lloyd Tronco, to pick up COO duties as the company forges into new prospects in the latter half of 2016. 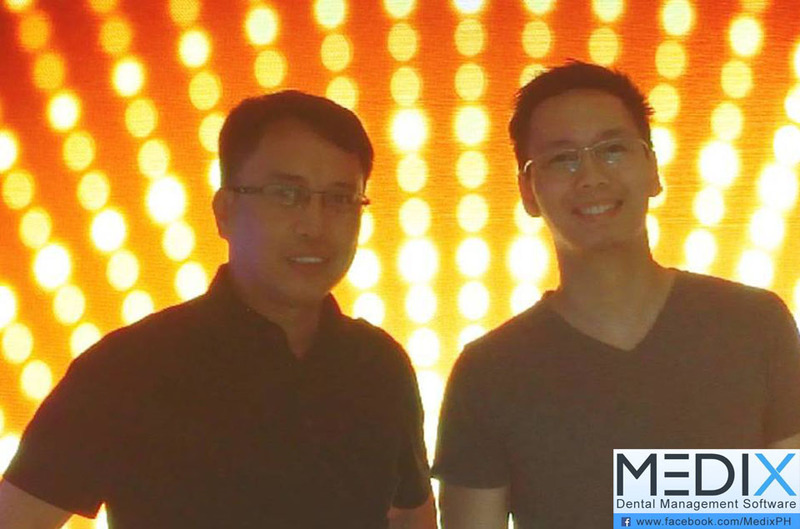 Best known as the company which provides electronic medical records for dentists, Medix.PH goes beyond its comfort zone of serving only dentists by launching out into other medical practices. Tronco, whose career started out in various brick-and-mortar businesses including outdoor advertising, signage and billboards, and later on being employed as a Media Strategist at McCann-Erickson Philippines, has taken on the duties for operations in Medix beginning the second half of June 2016. This will be an interim role as Medix seeks for a permanent operations head. 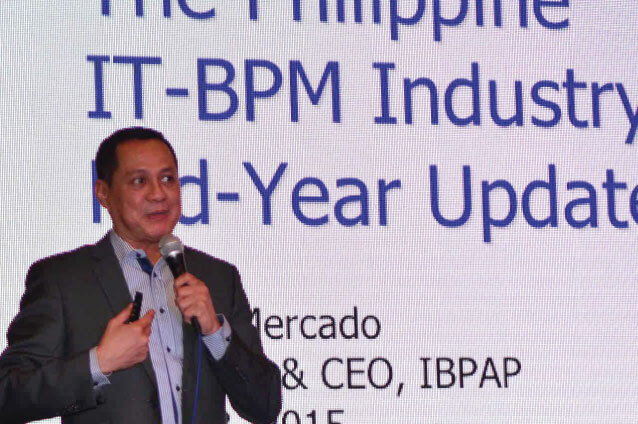 "Now is a really good time to step in and steer Medix through uncharted waters", said Tronco. "There are a lot of similar tech companies who are also involved with electronic medical records and each one of us are finding our respective space within the health tech ecosystem. What I bring to the table to complement Medix's foray into additional practices apart from dental is the insight of what doctors and medical professionals really want out of their EMR", continued Tronco. 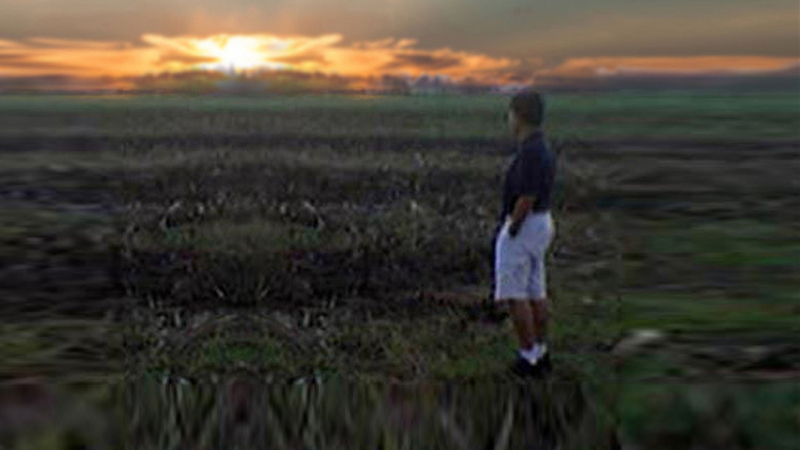 In this endeavor, his previous experience as an ad professional comes in handy. Medix is known as the company which provides the electronic record keeping for expansive multi-dentist clinics such as Gan Advanced Osseointegation Center (GAOC). Last year, Medix also engineered the IT backbone of Ayala Health's Family Doc brand of community clinics.